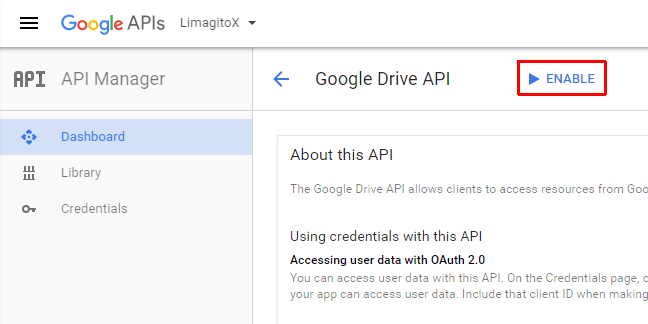 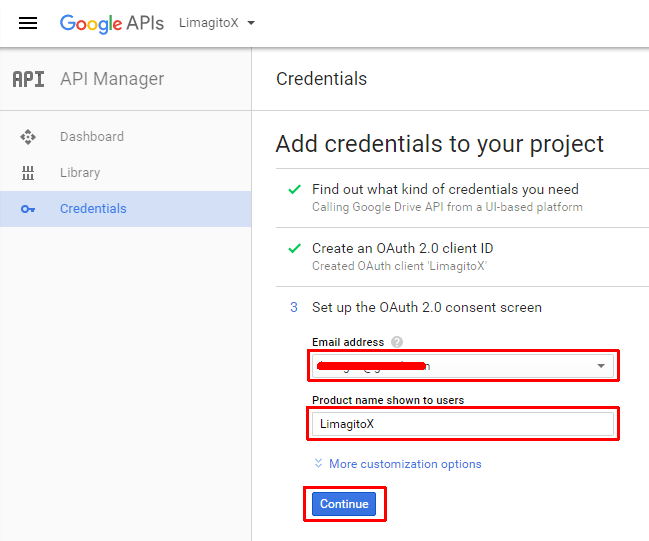 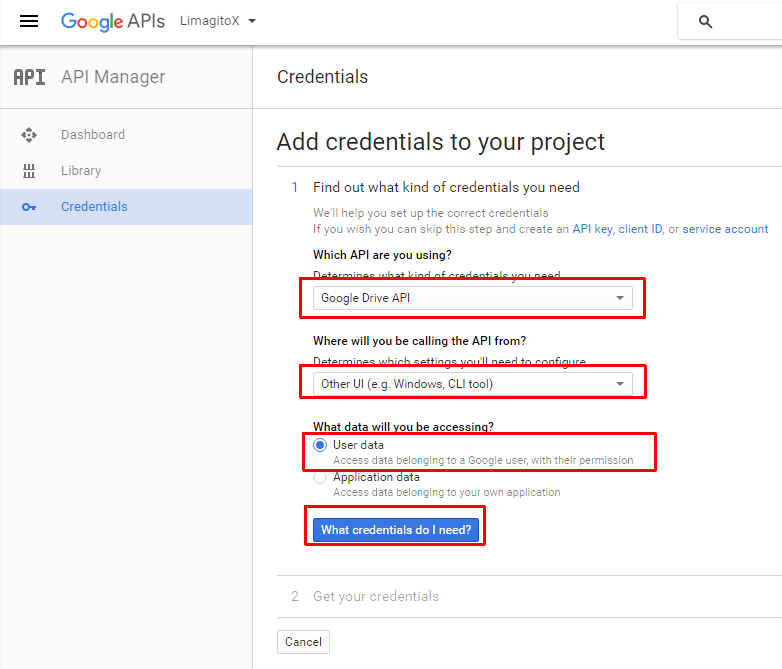 Home / Posts Tagged "drive"
Before you can use ‘Google Drive’ in our File Mover, you need to register a new application in the Google APIs Console. 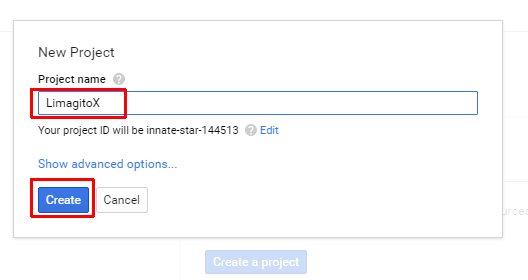 > Enter a project name. 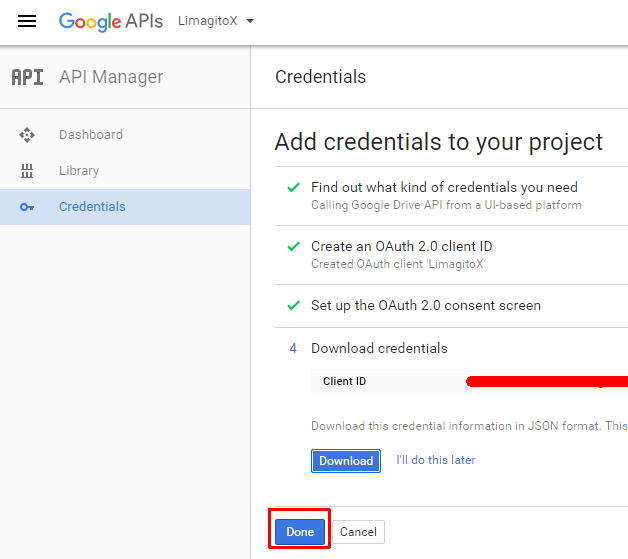 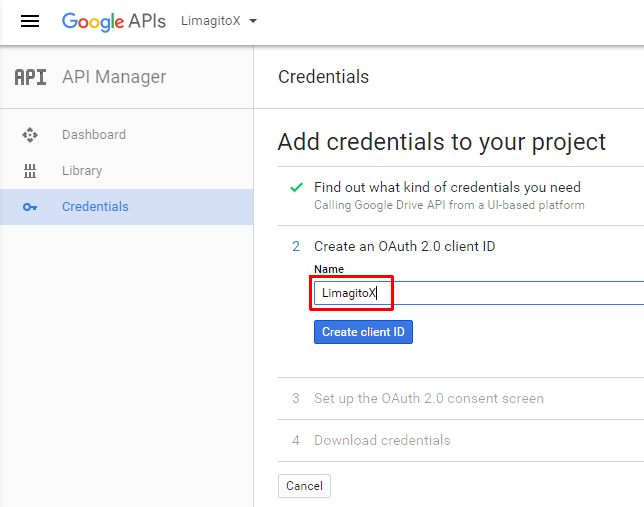 You don’t need to use ‘LimagitoX’, you can choose your own project name. 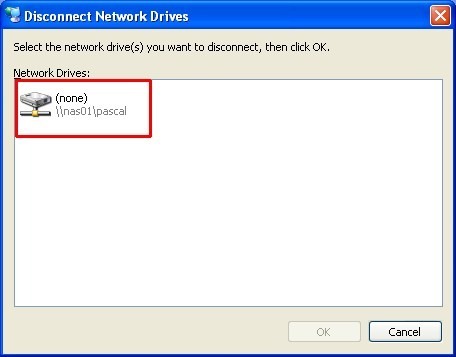 Sometimes it seems that it’s not possible to connect to a certain share using our ‘Network Drive’ option. There are somethings that you need to keep in mind. 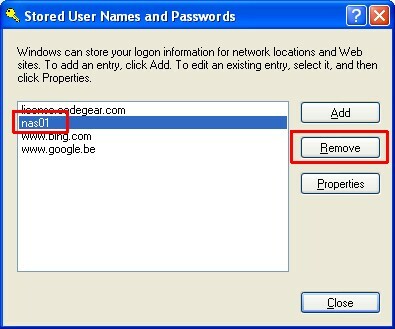 First you need to clear all existing connections and credentials to this share because often multiple connections using the same credentials are not allowed. 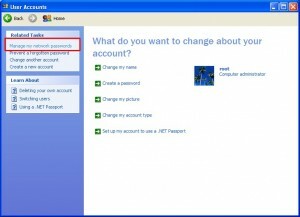 In this example we want to connect our NAS01 server. 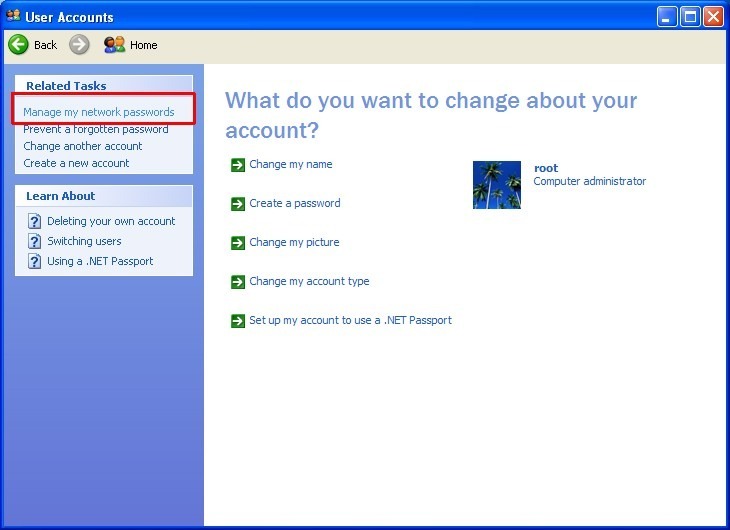 To solve this we need to discconect all existing connections and credentials. 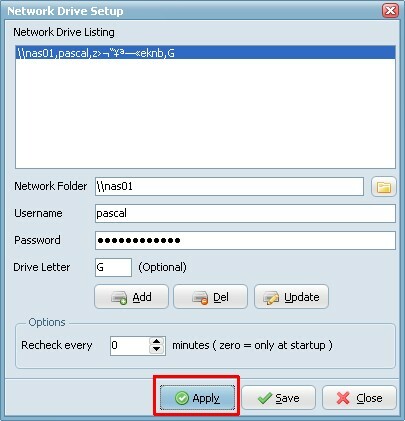 – Restart your system and connect again using our ‘Network Drive’ option.